Welcome to the Shoppers’ Paradise Dubai. On arrival at Dubai International Airport, after Meet & Greet by MecH Local Representative, you will be assisted and transferred to Dubai Hotel. Overnight in Dubai. This morning, following breakfast, you will be picked up from your hotel and depart on a half-day city tour with English speaking guide. 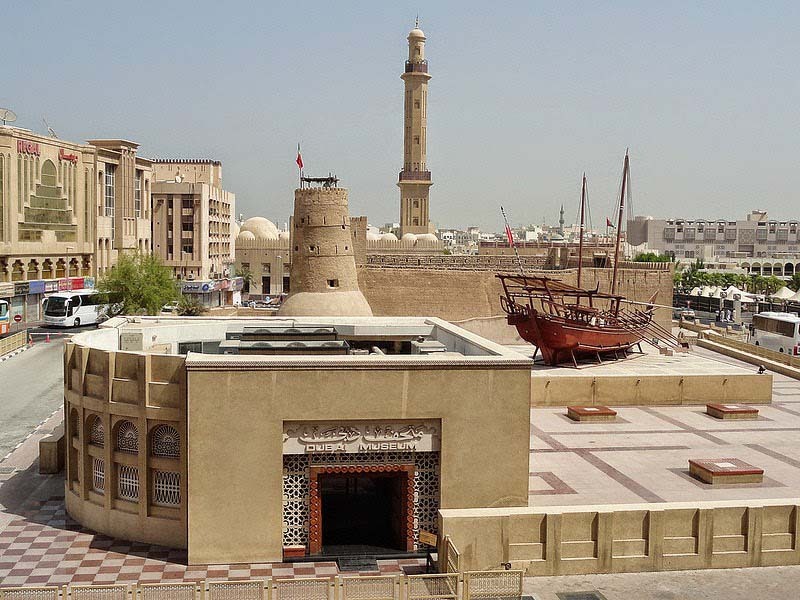 Experience the historic sites and vibrant cosmopolitan life of Dubai on this comprehensive city tour. 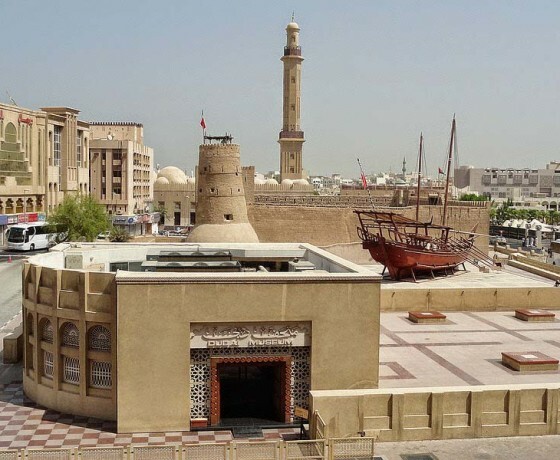 See the Creek, the Souks and traditional markets, Dhow-building yards, Sheikh Saeed's House, the Heritage and Diving village, the Wind Tower, houses of the Bastikiya area, Dubai Museum and Jumeirah Mosque. Evening enjoy dinner on a Dhow cruise, as its slips silently along Dubai Creek by moonlight. Overnight in Dubai. This morning after breakfast day free to explore some shopping experience on your own. 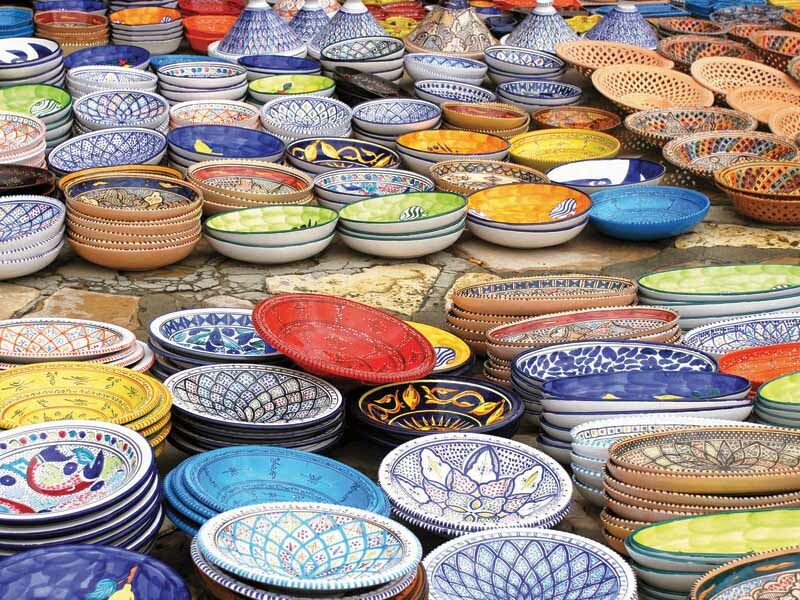 Existing alongside modern marvels such as the shopping malls, are the traditional markets, also known as the Souks. In the evening, enjoy the Desert Safari tour which includes an exciting safari by a Four Wheel Drive over desert dunes, a scintillating belly dance performance and a delicious BBQ dinner. Overnight in Dubai. After Breakfast continue your previous day exploration of shopping. From Souk to Shopping Mall, Dubai has it all -a true Shopper's Paradise. 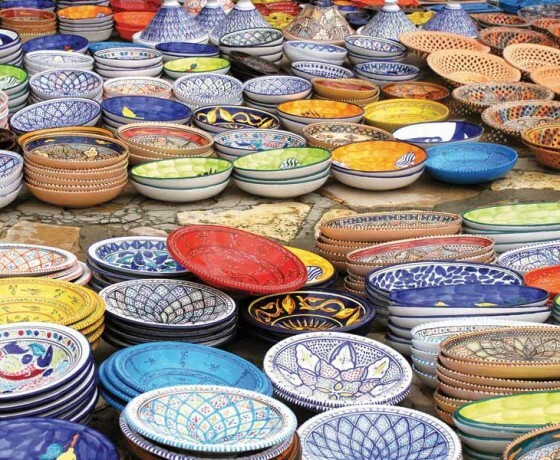 Go shopping at Deira City Center, Emirates Mall, Jumeirah Centre or Souks. You can also choose from the list some exciting optional tours to make your Dubai Journey more memorable. Overnight in Dubai. This morning after breakfast, you will be transferred to the airport for your onward/return flight.